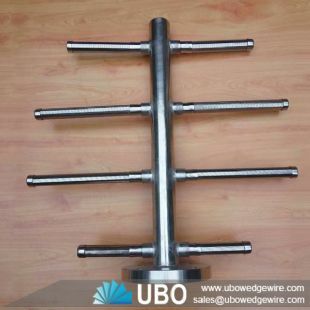 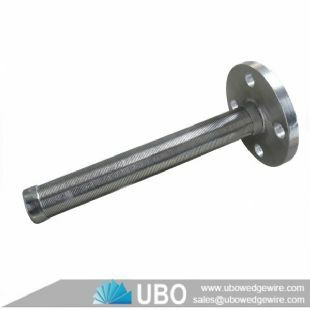 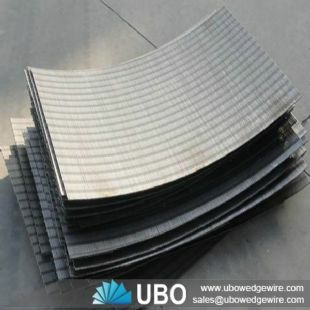 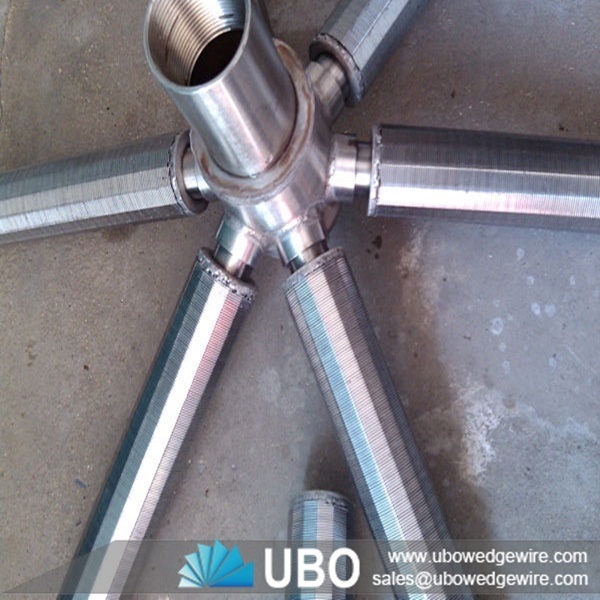 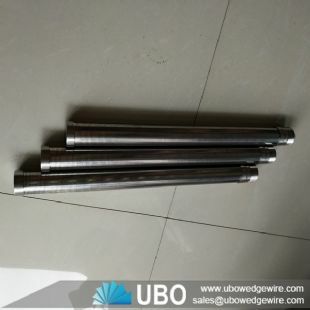 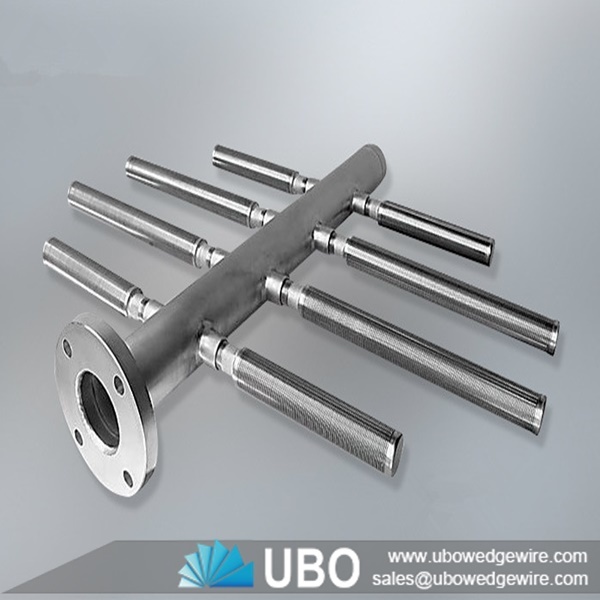 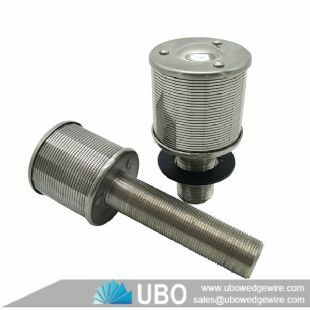 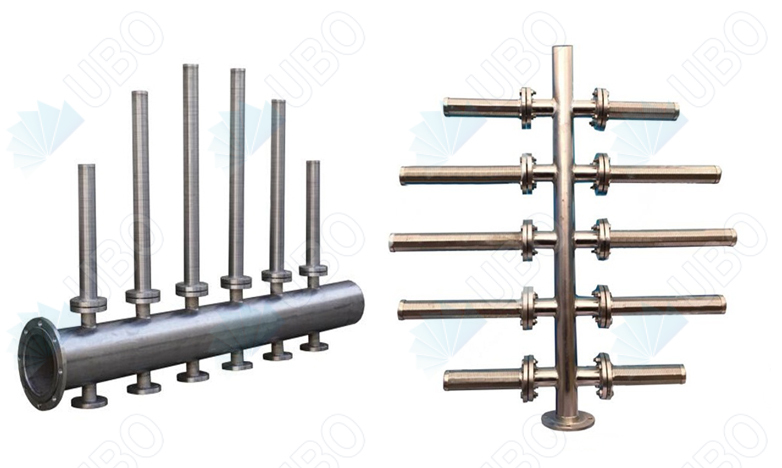 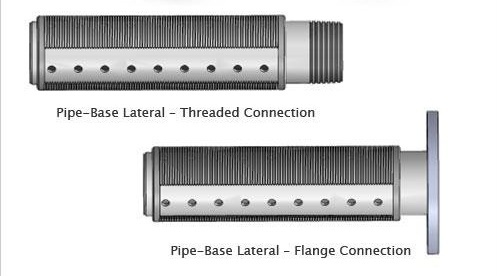 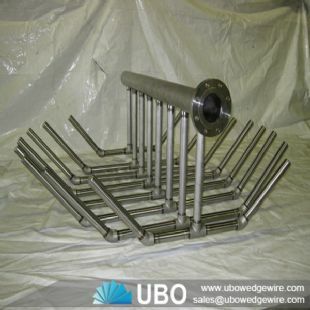 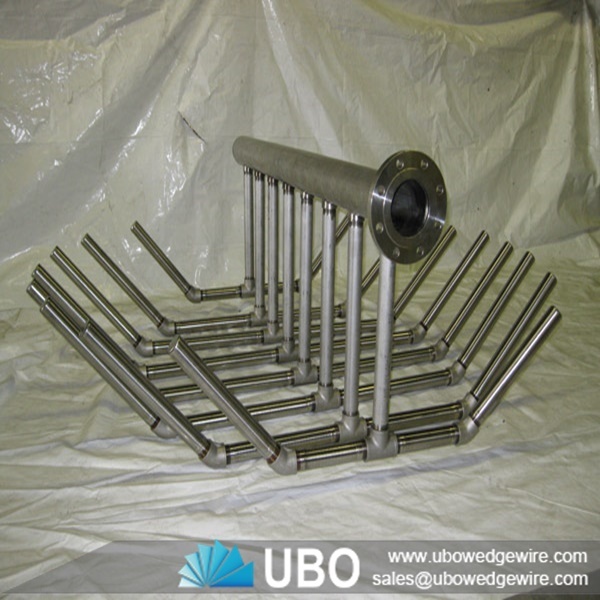 Wedge wire water lateral distributor is made of V shaped stainless steel wire. 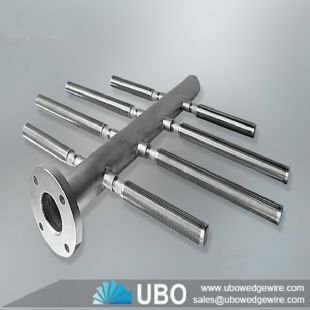 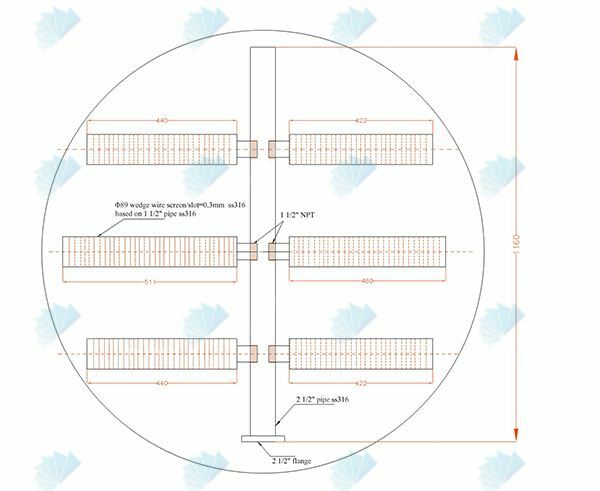 It has flow area, water distribution uniformity, the high mechanical strength, temperature,pressure,anti aging, anti corrosive has been greatly enhanced. 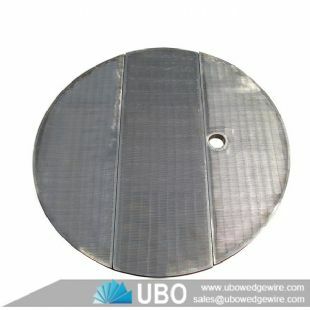 Stainless steel wire around the space under the index finger to the size of the design.